Our Clients Are Spoiled For Choice. A highly skilled professional service with a gentle touch. Salon Indumala specialises in waxing. We use hot but gentle strip wax to ensure you get the best results with minimal discomfort. Your skin will look and feel silky smooth for weeks at a time. 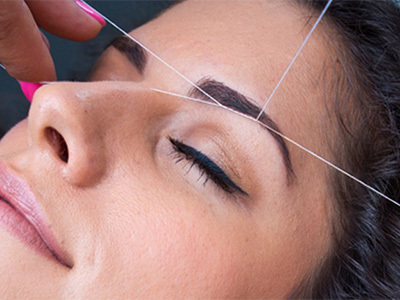 Threading is all about ensuring that you receive the perfect brow shape for your face using a method of hair removal in which unwanted hairs are plucked out by using a twisted cotton thread. 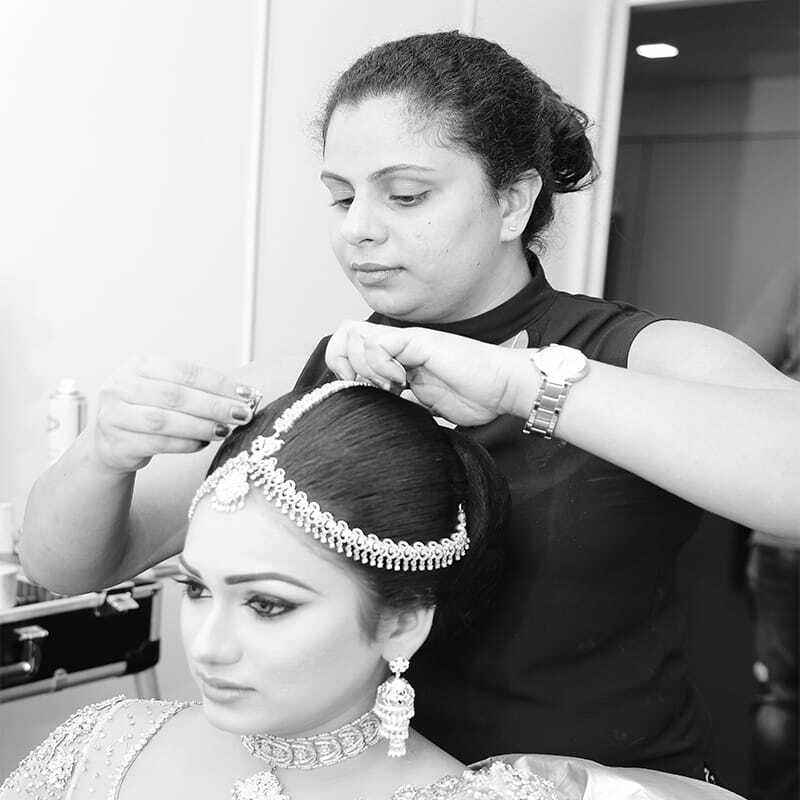 Let Salon Indumala create your perfect look today. Our Classic Manicure begins with a pre-cleansing soak to soften the cuticles. 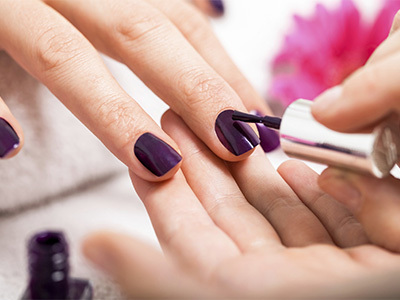 Cuticles are then carefully trimmed, nails are precisely shaped, buffed and polished to perfection! Our Classic Manicure is then finished with a relaxing hand and arm massage. 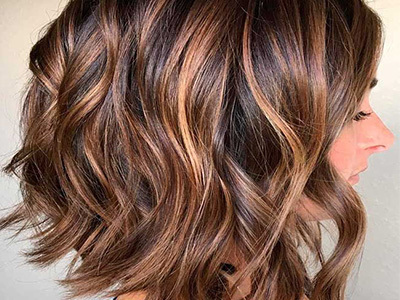 Our hair color specialists at Salon Indumala can give you the amazing color you’ve been dreaming of. We use premium hair color that will leave your hair color vibrant, fade-resistant, and essentially damage-free. Additionally, our hair color experts are well-trained and know how to correct a bad dye job. At Salon Indumala salons we offer a wide range of treatments for all hair types and conditions and will help you to select a treatment that’s right for you. Within our L’Oréal professional treatments range we offer treatments for both dry and coloured hair, to bring those hair fibres back to life and revitalised. 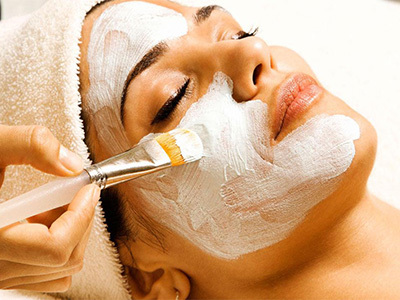 Relax while we treat you to a gorgeous, glowing complexion with facials tailored to treat the effects of tiredness, dehydration or pollution and modern living. Revive and restore your skin to its natural, luminous glory. At Salon Indumala we can advise you on all different lengths and styles. 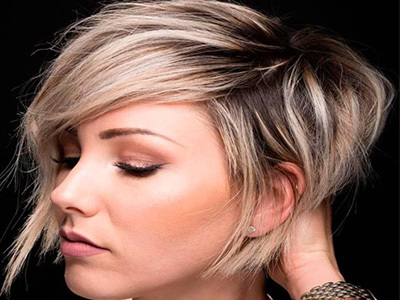 If you’re looking for a short cropped style, a one layered bob or long locks with volume our cutting expert team will be able to offer you a style to suit your lifestyle. Stay looking polished from head to toe as we transform your hands and feet with an indulgent manicure and pedicure leaving you looking and feeling brand new! Indulge in the season’s latest colours. 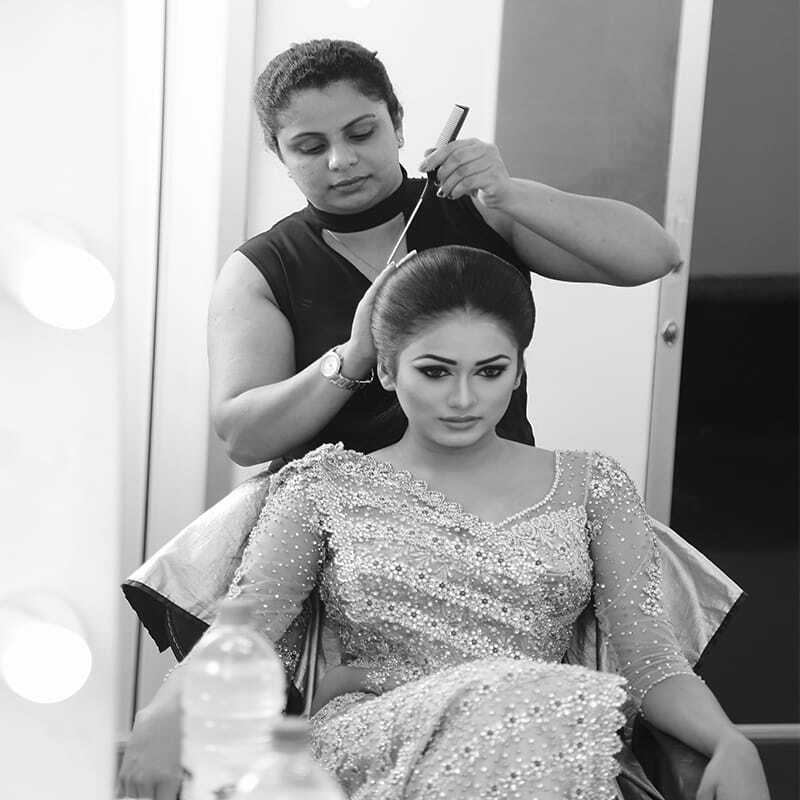 At Salon Indumala salons we pride ourselves on our cutting edge style and customer service. 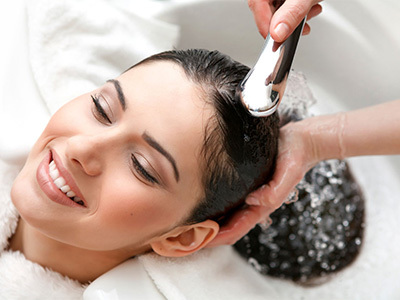 Visit our award-winning hair stylist and beauty treatment expert now. 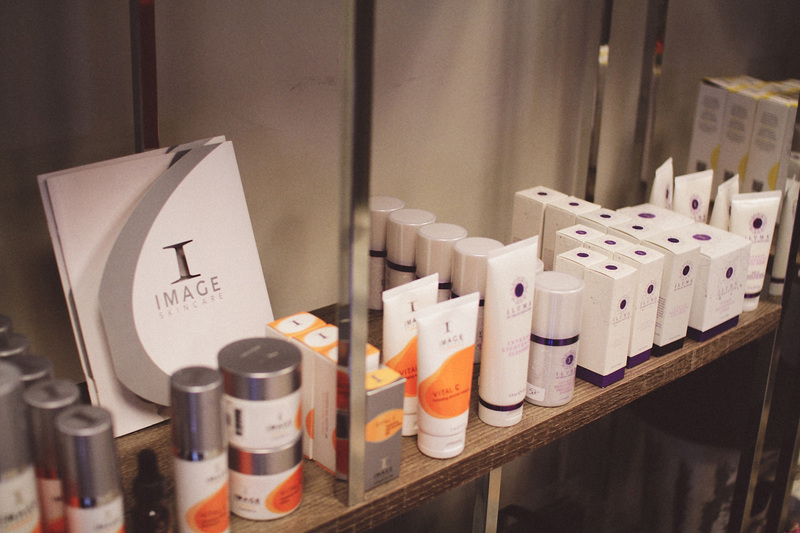 You can also shop for the finest hair care and beauty products from our Salon.